Hi, friends! I hope you all had a great weekend. Mine was super busy. For one thing, my dad had another eye surgery yesterday to take care of a nasty cataract which was a direct result of his last surgery. Thankfully, everything went well. It was a simple procedure and he was up on his feet and totally fine within about thirty minutes. He still can’t drive, so my mom and I are helping him out there, but his vision has improved significantly in just twenty-four hours. Pretty cool! 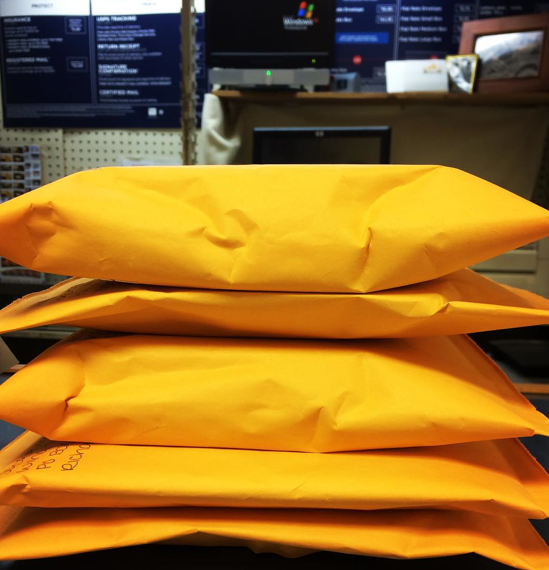 For another thing, I have been sending out review copies of my books like crazy. And I still have more to send! I also finally made it to the mall to visit the Salvation Army’s Angel Tree. I usually don’t post about personal stuff like this, but every year, my sister and I adopt an angel. I know that it’s always important to give things like food and clothes, practical items to those in need. But I’ve always loved the Angel Tree because it gives me the opportunity to give those kids something more. I love the idea of being able to make their holidays magical, to bring them a bit of joy. By adopting an angel, you’re making a kid’s Christmas dream come true, a wish that may not have been granted otherwise. 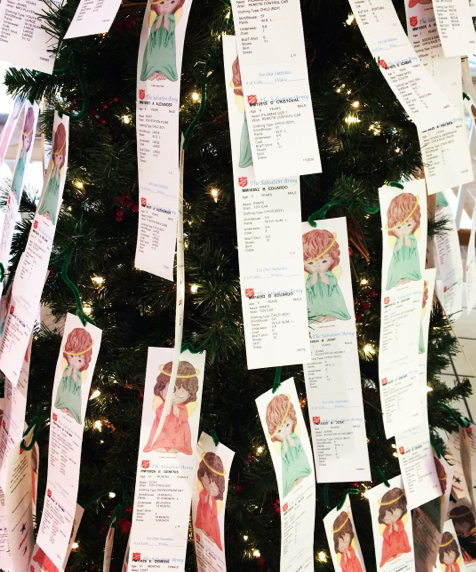 So if you have a moment, or a few gifts to spare, stop by your local Angel Tree. It’s so much fun to play Santa, and a beautiful reminder that this truly is the season of giving, of love, and of goodwill towards all men, women, and children. This weekend, I also got to spend a bit of time outside, first with my friend and an adorable puppy named Kate, and then with my cousins at White Rock Lake. 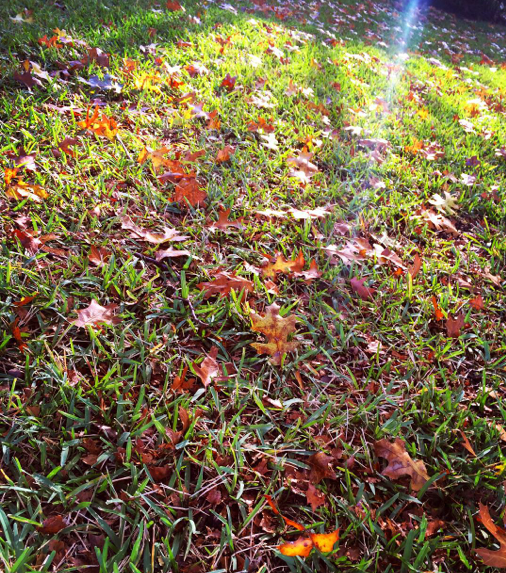 I’m so happy to say it is finally feeling like fall. I’ve been wearing my jeans and scarves and sweaters. I love it! Of course, I’ll only love it until December 26, but hey, I’m going to enjoy it while I can. 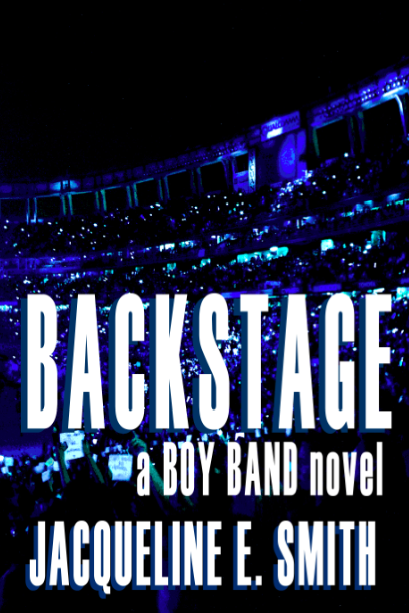 Last but not least, I’ve been working tirelessly on Backstage, getting it ready for publication in less than a month! Agh! 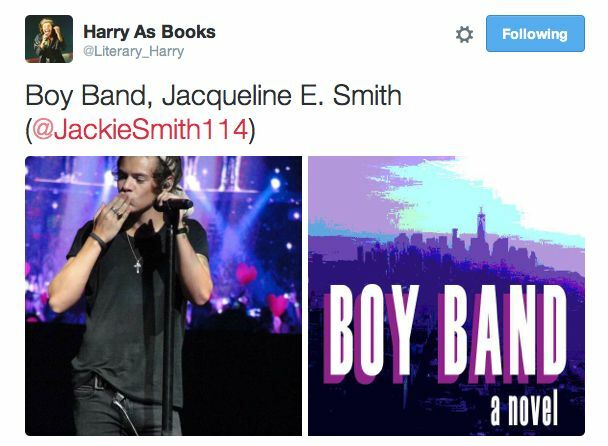 This is officially one of my favorite Tweets, along with a Tweet from a similar account, Harry (Styles) as Books! 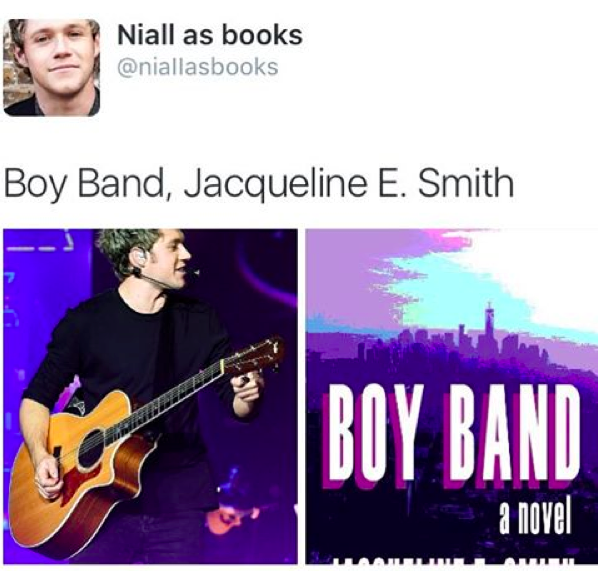 Yes, I am still a 1D fangirl and I am eagerly awaiting the release of Made in the AM this week! 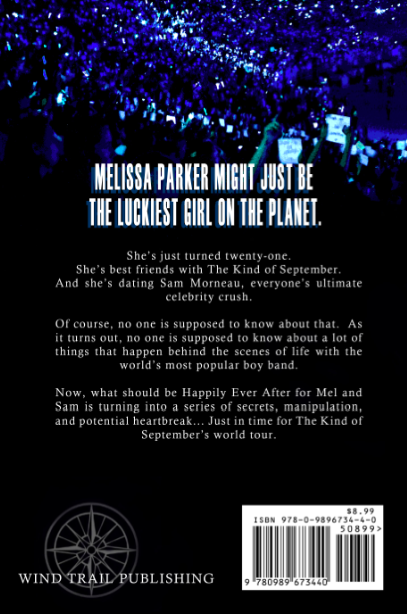 I’m probably looking more forward to that than the release of my own book.